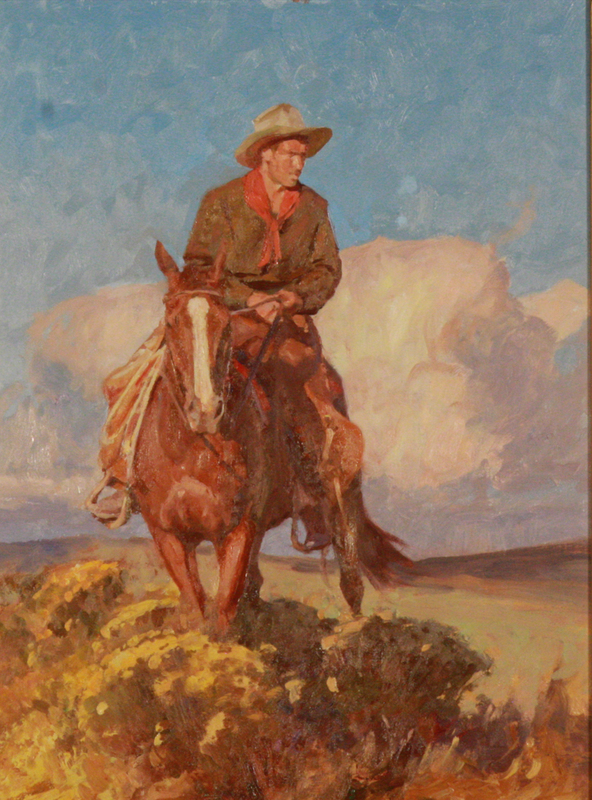 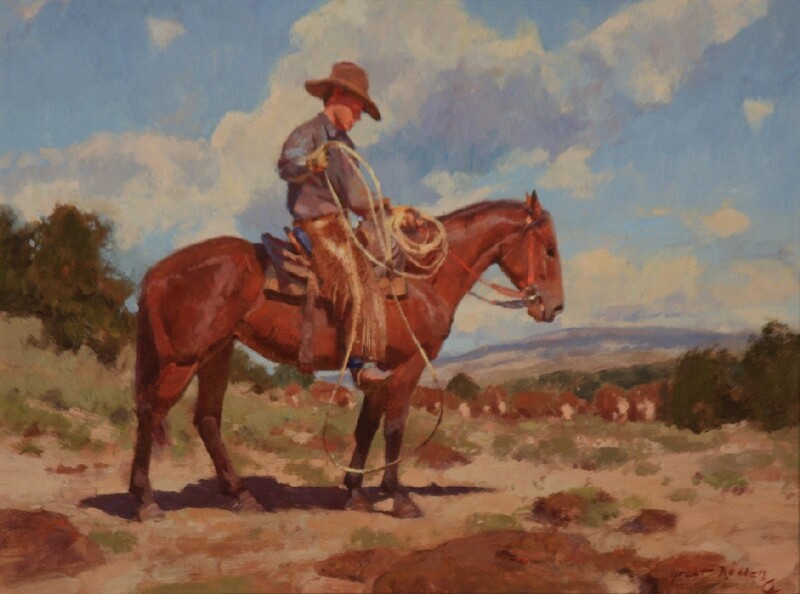 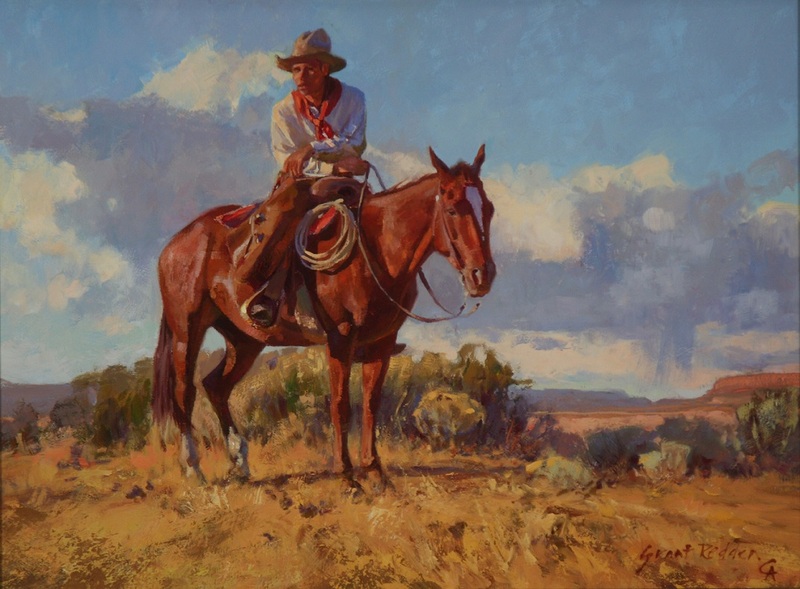 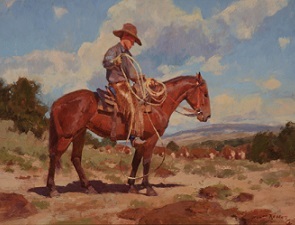 The Plainsmen Gallery is proud to represent the work of nationally-collected Western artist Grant Redden. Grant was inducted into the prestigious Cowboy Artists of America in October, 2012. 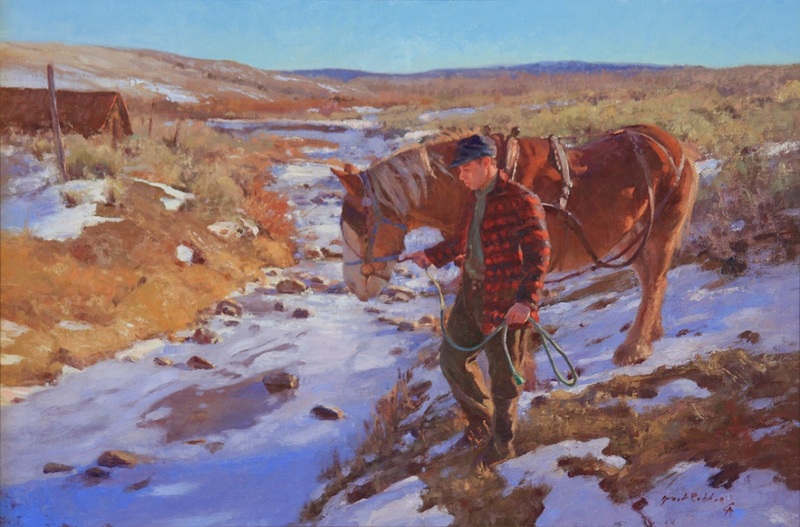 At his first CAA Show in 2013, he won a Gold Medal in Oil and a Silver Medal in Watercolor. 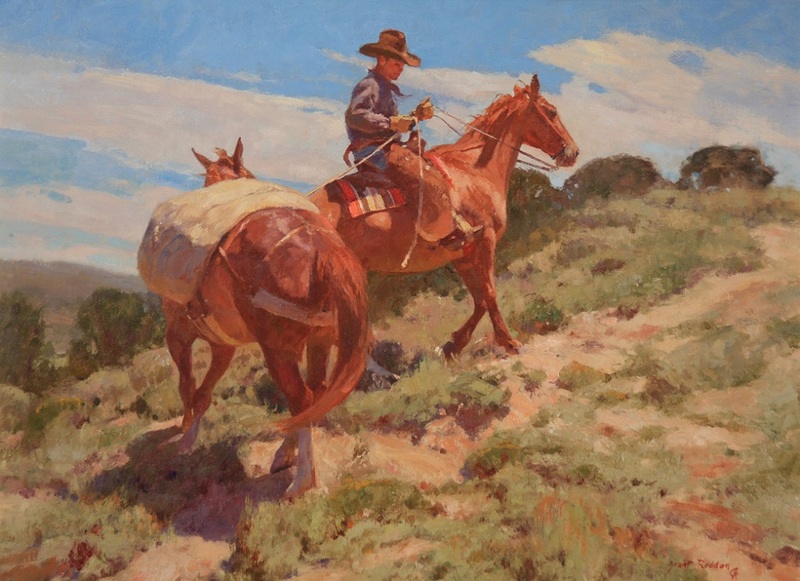 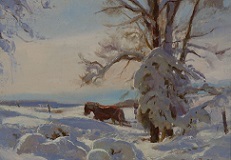 Grant's work was featured on the cover of the December issue of Western Art Collector Magazine in 2013. 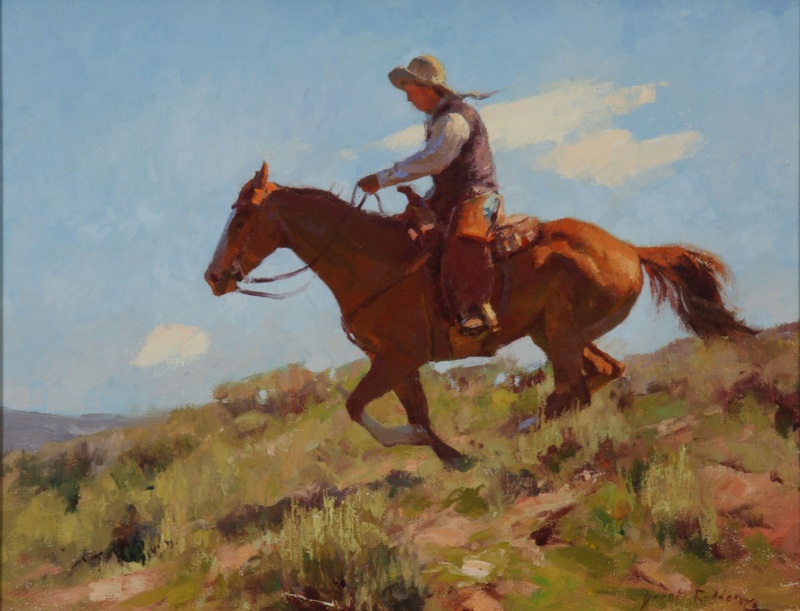 Congratulations to Grant Redden for winning awards at the 2016 and 2017 Cowboy Artists of America Shows! 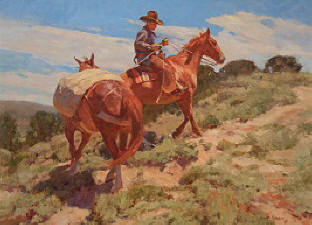 These images are copyright protected. 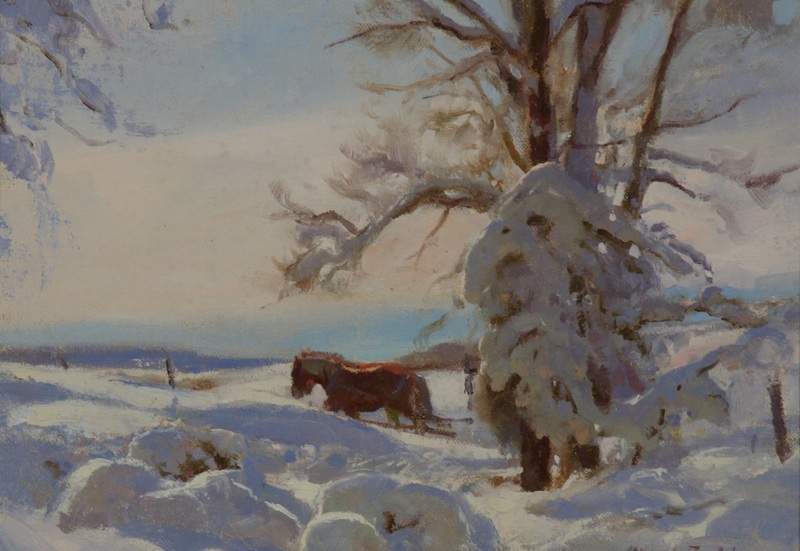 Please do not reproduce them without our permission.